Edward Jones (E.J.) Alexander, the enigmatic benefactor of thousands of Emporia children, died May 13, 1923. He was born into slavery in 1854 and he came to Emporia, Kansas as a young man from North Carolina shortly after the Civil War ended. His first business in Emporia was in a hay market, which was located on the east side of the block between 4th and 5th streets. As the Emporia business district grew, that location was needed, so the hay market was cleared away, and E.J. 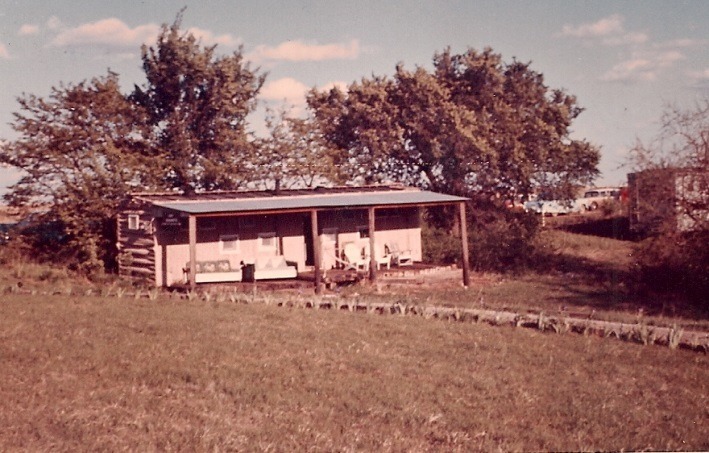 moved to his forty acres 4 ½ miles northeast of Emporia. 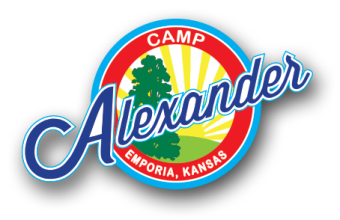 For Almost thirty years, Mr. Alexander sold fresh produce to the citizens of Emporia. His matched team of white horses, pulling a spring loaded wagon with tomatoes, peaches and other truck farm produce was a familiar sight. The children flocked to him as he gave them fruit and vegetables to eat. It was said Mr. Alexander gave away more fruits and vegetables to children than he ever sold to their parents. 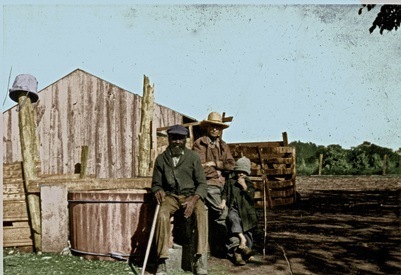 When Mr. Alexander passed away, he left all of his savings and forty acres to the orphaned and needy children of Emporia, Lyon County and the State of Kansas. His Will stipulated that one acre be set aside for his grave and for the burial of others too poor to afford plots. His Will went unnoticed for several years until, in the 1930’s, it was discovered by James Putnam, a young Emporia attorney. It was through Putnam’s efforts that the Will was probated and Camp Alexander was established.